Sales of cannabidiol-infused products are expected to top $2 billion by 2021. But is CBD right for you? But is CBD safe for older adults? There haven't been a lot of large studies of CBD's safety, but more traditional medicines for pain and anxiety are not free of adverse effects, either. 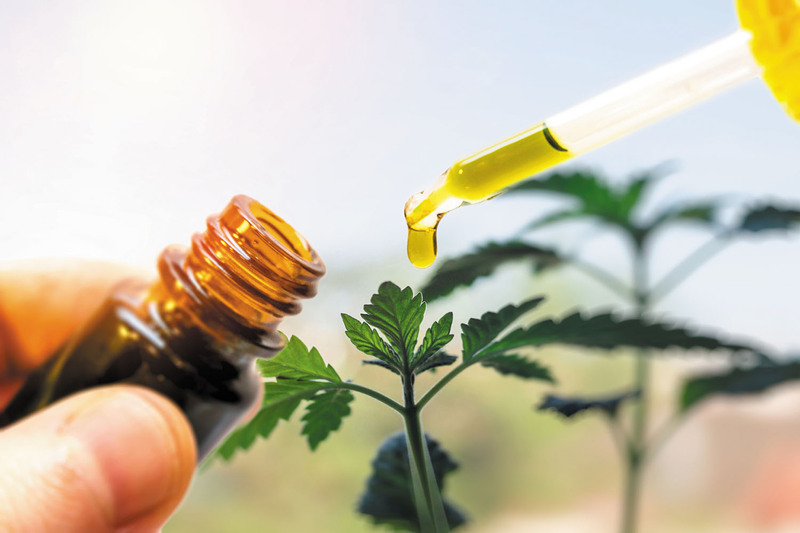 "I think CBD is likely safer than many other treatments people use for pain, insomnia, or anxiety," says Dr. Peter Grinspoon, a primary care physician with Harvard-affiliated Massachusetts General Hospital. Other physicians don't think we know enough about the safety profile of CBD to be sure.